For those looking in from the outside of the ring (or octagon),Ai??MMAAi? ?can appear to be a vicious and dangerous sport. This most testing of disciplines is not for the feint hearted, admittedly. But beyond the stunning kicks and eye-watering submission moves, the benefits of participating in this ever-growing pastime cannot be doubted. With a huge emphasis on fitness, strength and mental superiority, MMA combines everything that combat sports offer, all under one roof. 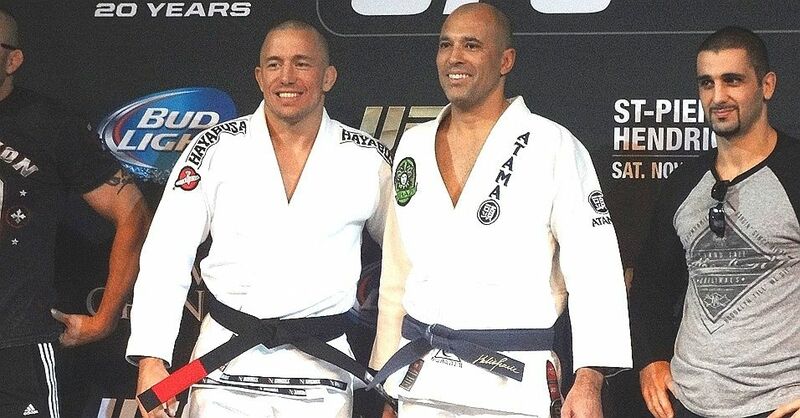 Here are five of the most recognised benefits of MMA and how they come together to make a you a fitter, healthier and more competent individual. There are few healthier ways of relieving stress than by physical activity.Ai?? With the mental focus needed to practice MMA, the stressful aspects of your life take a backseat while you are learning a new technique or defending yourself in a practice scenario.Ai?? Even a short, one hour class can be effective, as it gives you the break we often need to get reinvigorated and to re-focus on life. An obvious benefit of this most physical of sports is gaining extra strength. This is due to the fact that the various styles associated with a martial arts exercise programme will target all major muscles; instead of a regular exercise routine that will only focus on one area. This includes the upper and lower body. In short, MMA uses so many parts of the anatomy, you are engaging in a full body work out each time you take part in a training session or bout. As well as strength training, cardiovascular conditioning is also utilised when participating in mixed martial arts training. The physical activity not only increases your endurance, it also improves the performance of your heart and lungs; with other bodily systems adapting to perform at much higher levels. If you find the routine of your conventional gym workout tedious,Ai? ?martial arts trainingAi? ?is often much more entertaining ai??i?? meaning itai??i? ?s more likely youai??i? ?ll persist with it. With improved strength and endurance comes superior balance and flexibility. During MMA training your core muscles become more powerful you will be able to maintain your centre point more accurately as you practice kicks, jumps and other moves. One of the biggest benefits of MMA is the mental impact. You will learn to trust your own abilities when it comes to overcoming obstacles. The confidence gained from MMA training can benefit you in the office, your relationships, and wherever else you can use an increase in self assurance. You may find yourself with increased leadership skills or an ability to conquer presentations just like you would in the ring. Fancy giving MMA a go?Ai? ?Get your gear now! 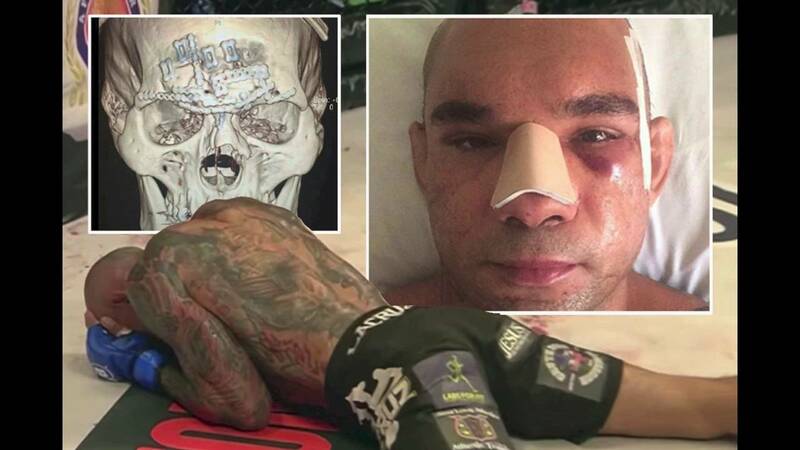 This entry was posted in News and tagged MMA on 22.10.2013 by . 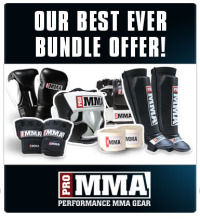 If you are just starting up and looking to completely kit yourself out or if you are in the market to replace your old gear, then you won’t find a better value for quality fight gear bundle on the market! ai??? Cotton and Gel Hand Wraps. Check out this bundle, available in either S/M or L/XL size and with either Black or White 10oz and 16oz Gloves, as well as our other great PRO MMA Bundles via ourAi? ?Bundles PageAi??here. 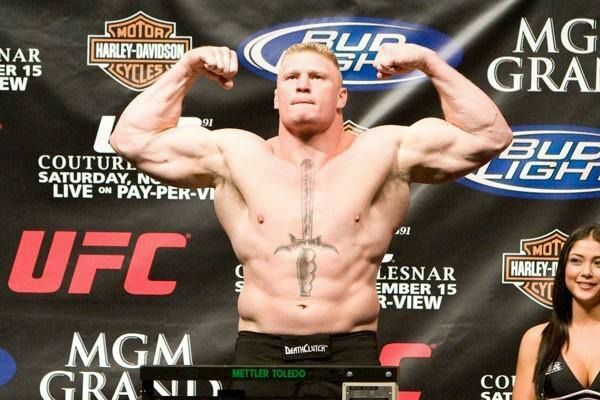 This entry was posted in News and tagged Gear Bundle, MMA, PRO MMA on 11.10.2013 by . 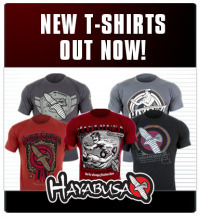 We have now got the very latest Hayabusa T-Shirts in stock following the release of their new ranges. With a mixture of some new designs as well those carrying on the popular Gentleman T-Shirt theme, there is something for everyone within this new collection. 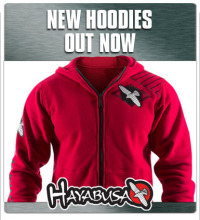 This entry was posted in News and tagged Hayabusa, Hayabusa T-Shirt, MMA on 3.10.2013 by . We have fully re-stocked on the Hayabusa Haburi Compression Pants. The Hayabusa Haburi Compression Shorts are also now fully stocked in all colours and sizes. Check out theAi? ?Hayabusa Compression WearAi? 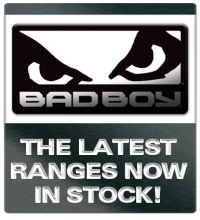 ?page on our site to view the full range! This entry was posted in News and tagged Compression Wear, Hayabusa, Hayabusa Haburi Compression Pants, MMA on 28.08.2013 by . We’ve reduced the price of a wide range of ourAi? 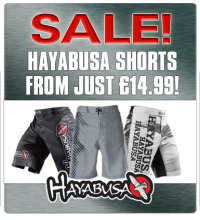 ?Hayabusa Shorts. With the ever popularAi? ?Mizuchi Fight ShortsAi? ?for as low asAi??A?29.99Ai? ?and the classicShiaiAi??andAi? ?Kyoudo Fight ShortsAi? ?as low asAi??A?19.99. The more recent,Ai??Instinct,Ai??TechniqueAi??andAi? ?Storm Fight ShortsAi? ?are also on sale at a bargain price ofAi? ?A?19.99, while theAi? ?Hayabusa Velocity Board ShortsAi? ?are now availble for justAi??A?14.99. Check out theAi? 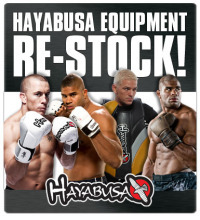 ?Hayabusa Fight Shorts pageAi? ?our site to check out the full range. This entry was posted in News and tagged Hayabusa Sale, Hayabusa Shorts Sale, MMA on 21.08.2013 by . 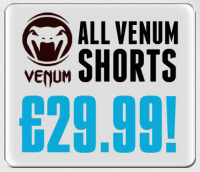 We’ve dropped the price of all of our Venum MMA Fight Shorts to just A?29.99! Check out theAi? ?Venum MMA ShortsAi? ?section of our site today to check out the great deals to be had! This entry was posted in News and tagged MMA, Venum, Venum MMA Fight Shorts, Venum Shorts on 6.08.2013 by .